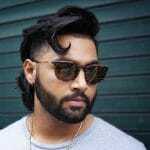 This is the best collection of undercut hairstyles for men EVER! 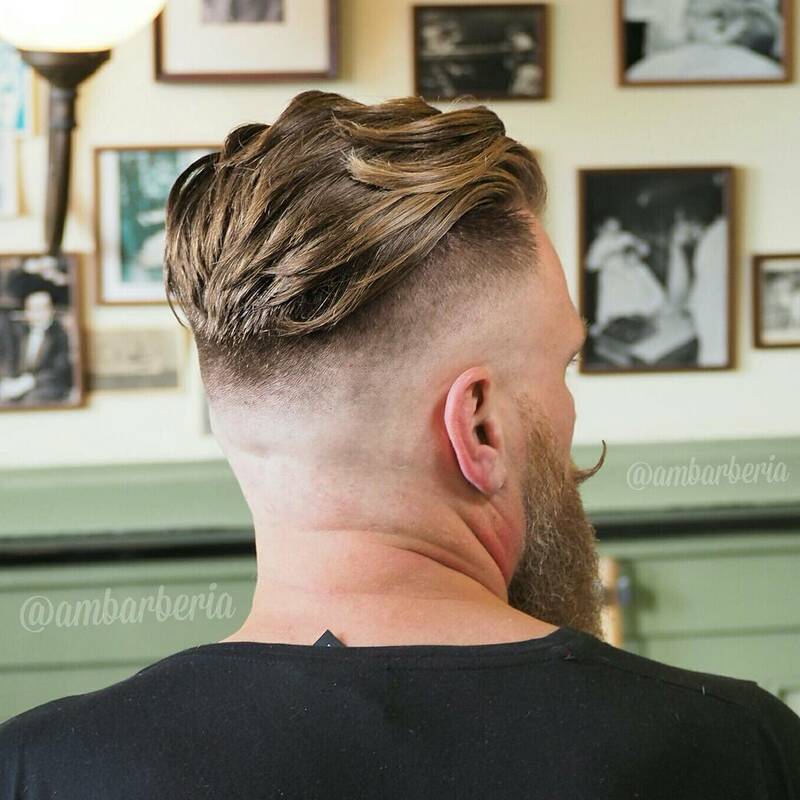 So, what is an undercut exactly? Undercuts of the past were very straight forward and were very much a DIY at home type of hairstyle. 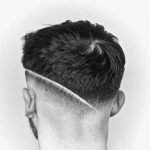 This is what the classic slicked back undercut was all about: simply buzz the sides, leave the top longer and slick it back. 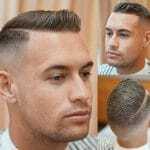 Today, there are many different and very cool variations of this popular men’s haircut. 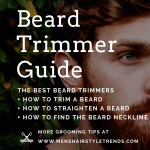 We will show you an amazing diversity of undercut types in this post. 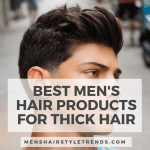 Whether you have curly hair, wavy hair, thick hair or straight hair there are definitely some undercut designs that will work for you. 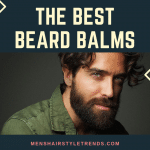 Lets take a look at these 21 cool new versions and how to style them. 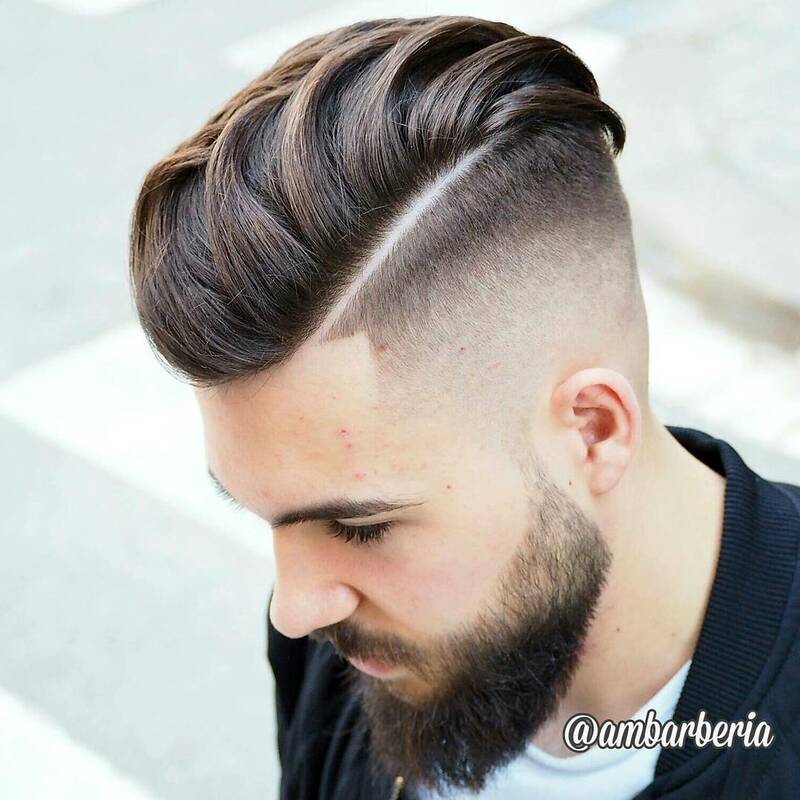 This is a very cool looking long undercut hairstyle for men that has been slicked back in long waves. 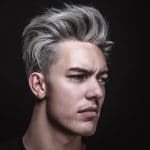 To get this look use a pomade with a bit of shine, work it evenly into damp hair, and then blow dry back using your fingers to style. 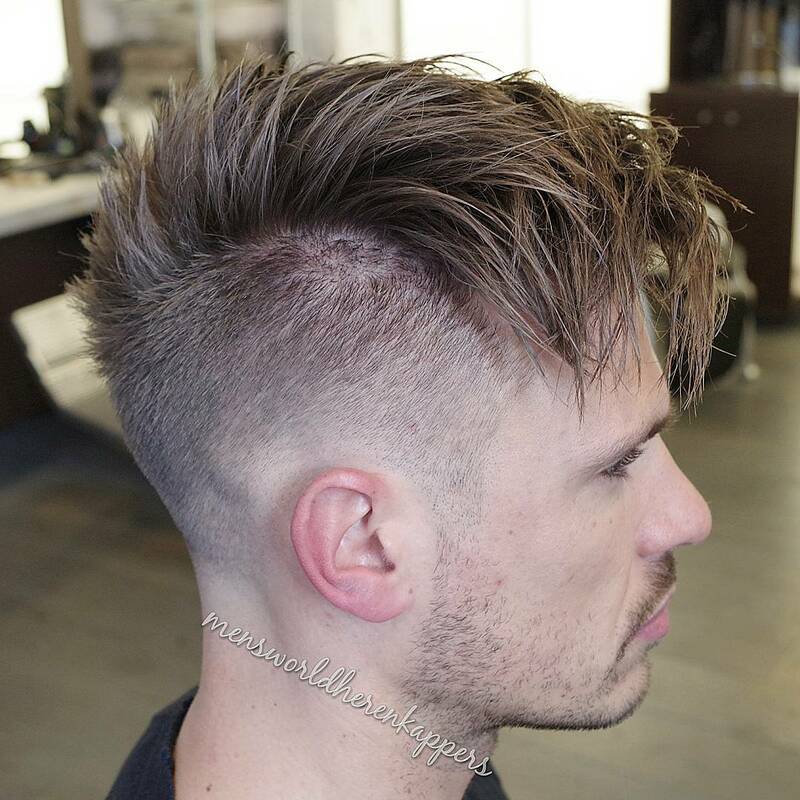 This faded undercut shows long hair styled back and to the side in sections. A totally cool undercut style. Here is a look at the back view. 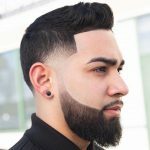 A very cool looking haircut with skin fade and beard. 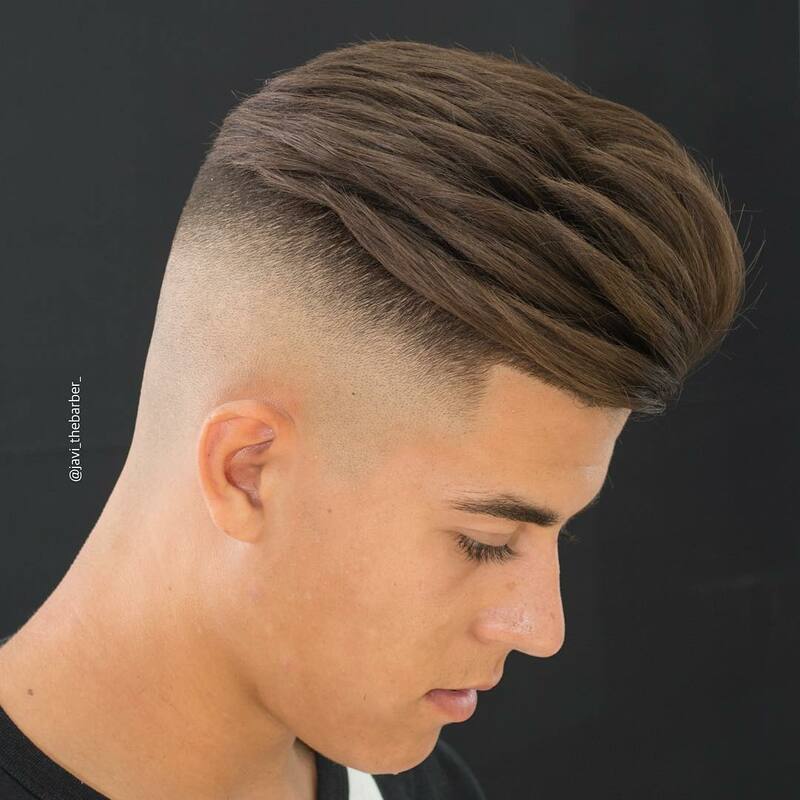 A perfect demonstration of just how versatile this haircut can be when it comes to styling. Here we have one haircut styled in two very different ways. On the left the hair has plenty of volume created by a blow dryer. 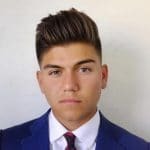 If you have thick hair like this guy use a stronger hold pomade and style the hair front to back into a slicked back look. On the right, the textured hair has been styled back to front into a messy crop look. 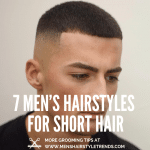 Two cool undercut hairstyles for men! 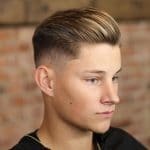 This modern take is called an undercut fade. 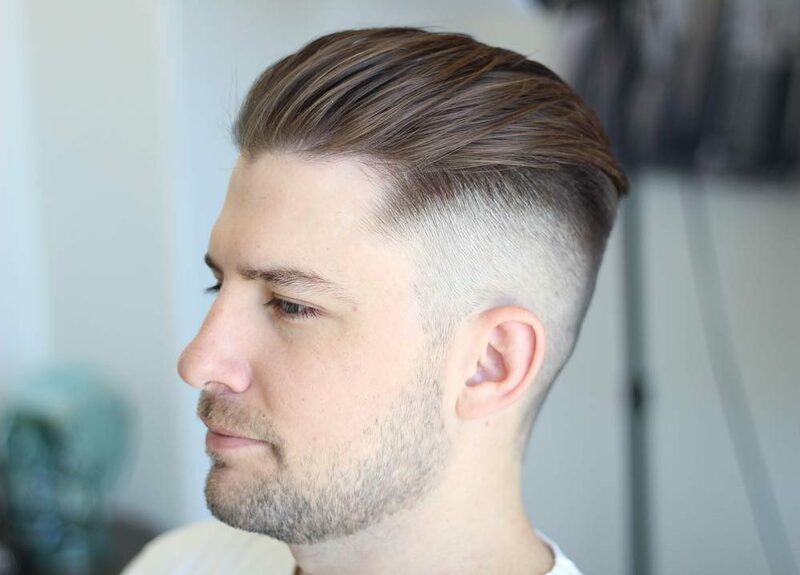 This is a great haircut for guys that have medium length hair. 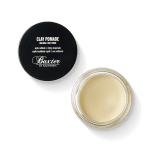 Apply a strong hold matte finish pomade to damp hair and simply comb into place. 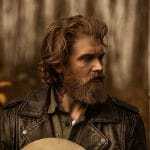 Another beauty but with curly hair and a beard. 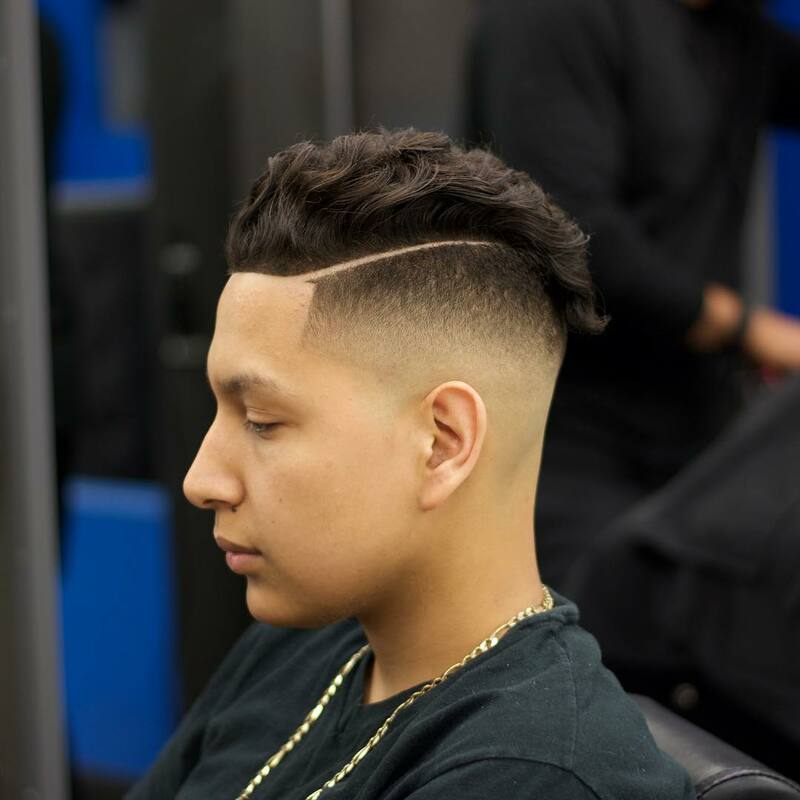 We have a high skin fade that creates sharp contrast with the thick curly hair. 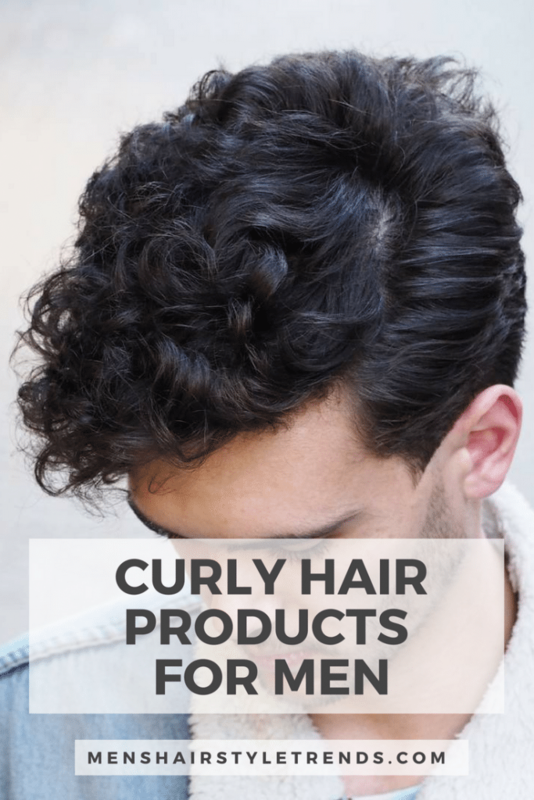 Use a medium hold pomade to give your curls extra bounce and life. A great looking short hair undercut. 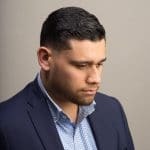 This haircut has been styled into a classic combover mini pompadour hairstyle and is disconnected with the hard part. 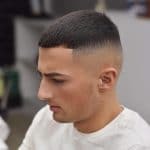 The high bald skin fade shows off the thick black hair on top that is styled into cool looking waves or a version of the combover quiff hairstyle. 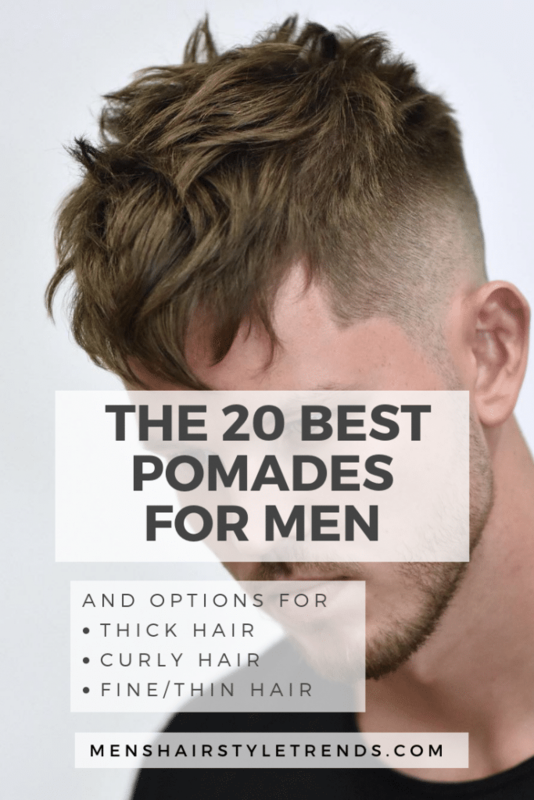 The sides are short but not shaved down to the skin (tapered undercut), and the fringe is kept longer which hangs down in front. 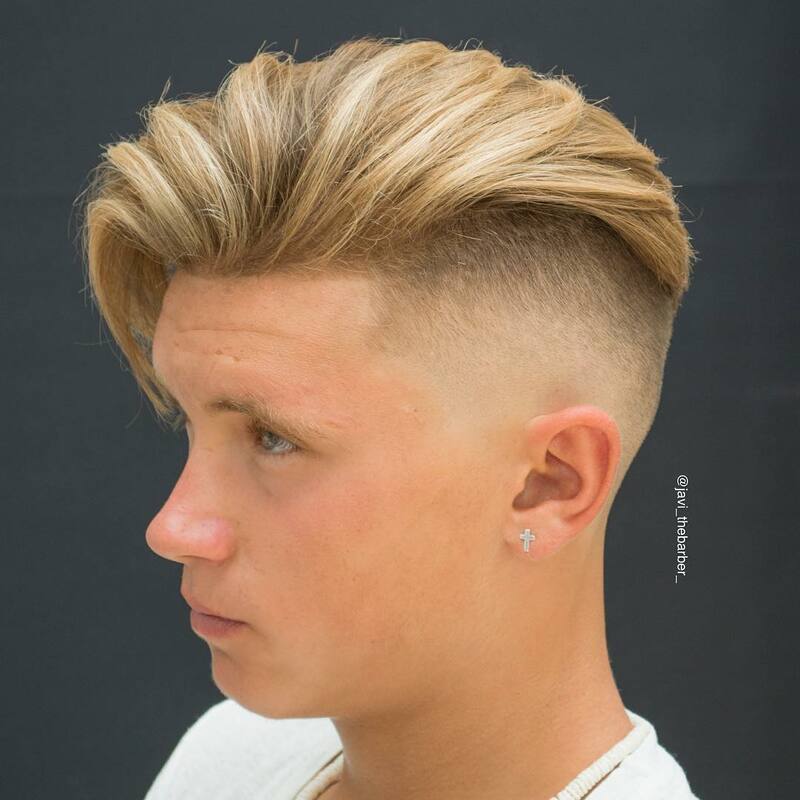 This is a more natural looking side swept undercut that is styled with less product and also more to the side. 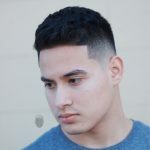 Another disconnected undercut hairstyle with a hard part. 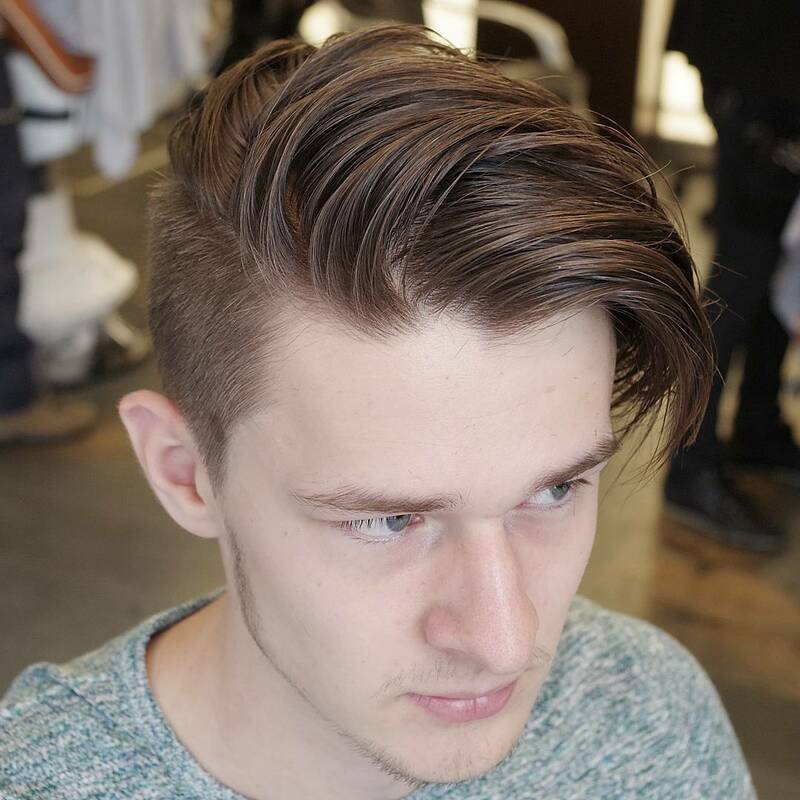 Longer hair on top is blown dry to give it some nice natural looking flow. 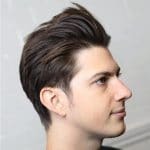 A very cool pompadour undercut. 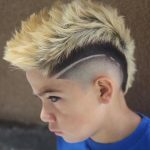 A super cool haircut. 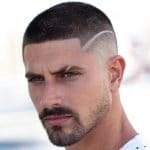 This new men’s hairstyle is a mashup of several different looks. 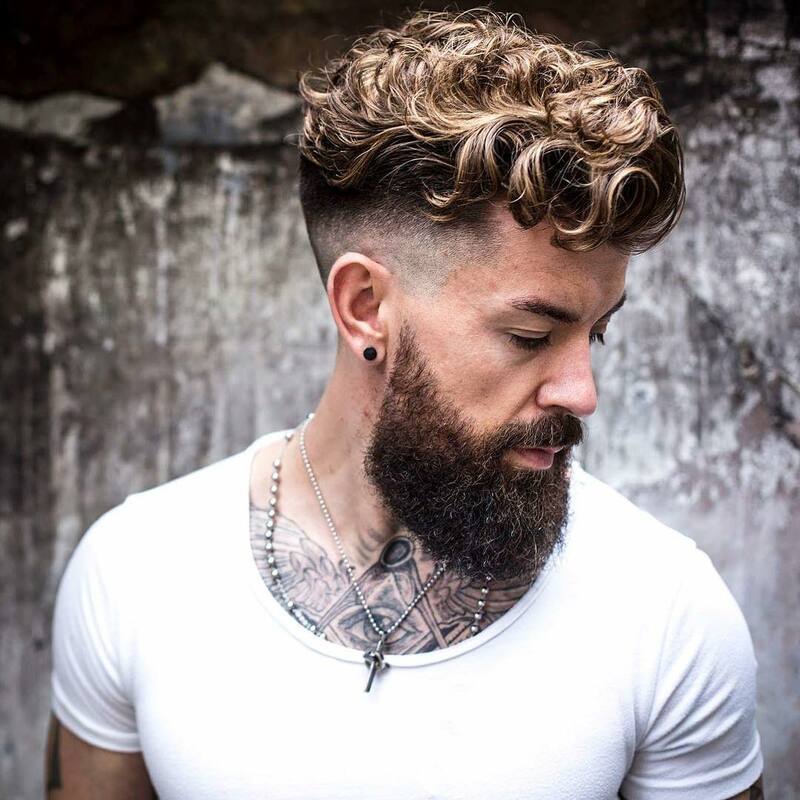 This haircut has longer textured hair on top that gives it a spiky messy look and is styled back to front into a crop hairstyle with longer fringe. 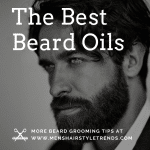 Use a strong hold pomade in slightly damp hair to keep the choppy textures intact all day long. The messy undercut has been a super popular choice. 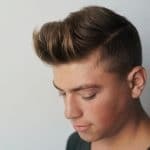 Another modern haircut that is a mashup of the pompadour (front) and hair that is very long in the back and cut into a V shape. 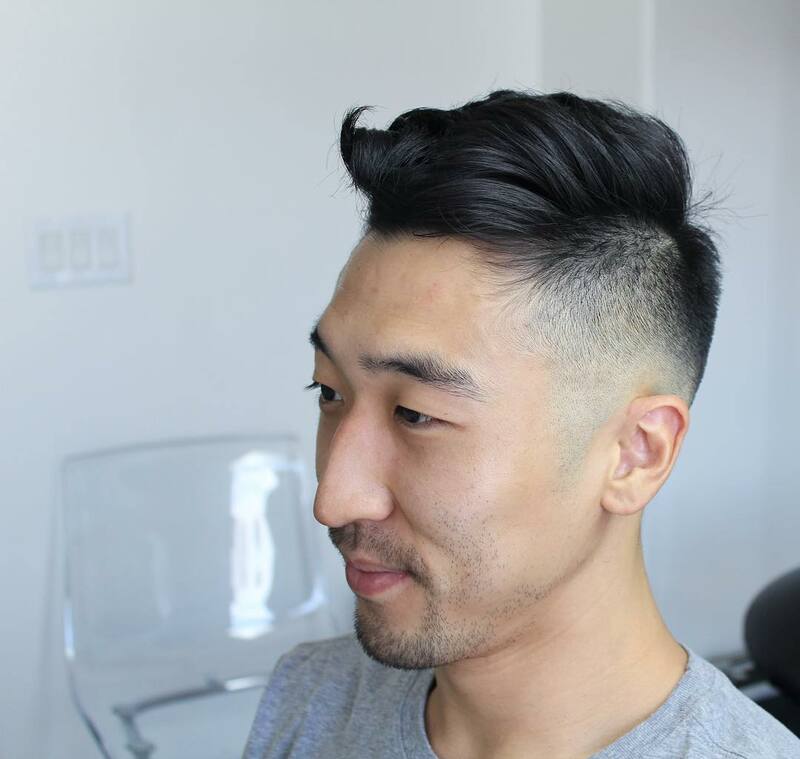 To get this look simply blow the hair dry and use a light hold pomade. 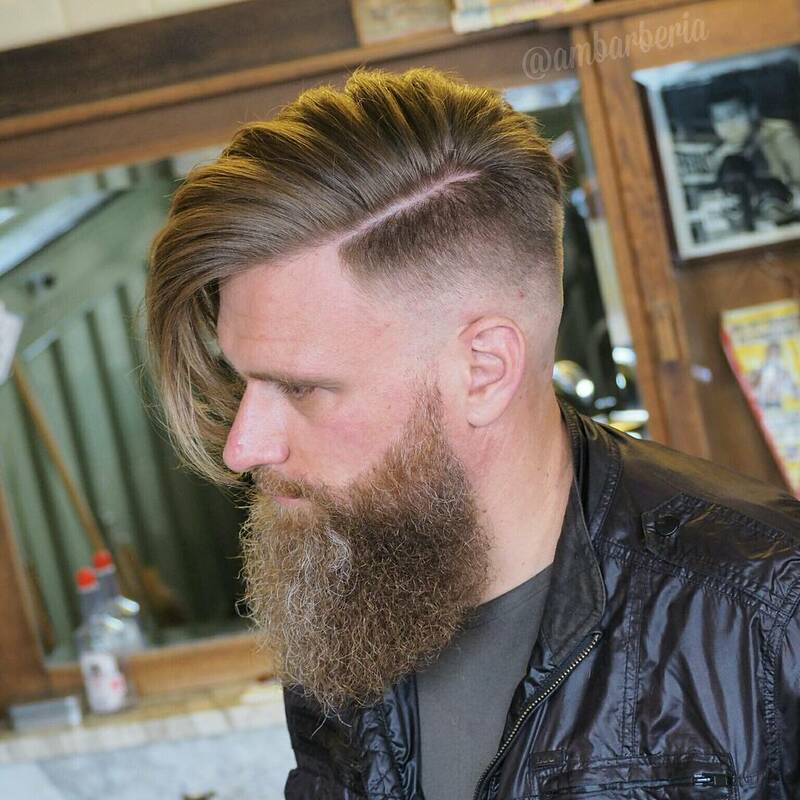 A combover side part undercut with a very long fringe (bangs) in front, and big beard. 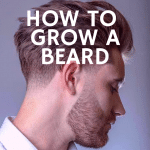 The skin fade accentuates the longer length of hair on top and disconnects the beard. Very cool. The fade is taken very high up to the forehead hair line. The medium length hair is styled back into place with a blow dryer for a natural flow look. 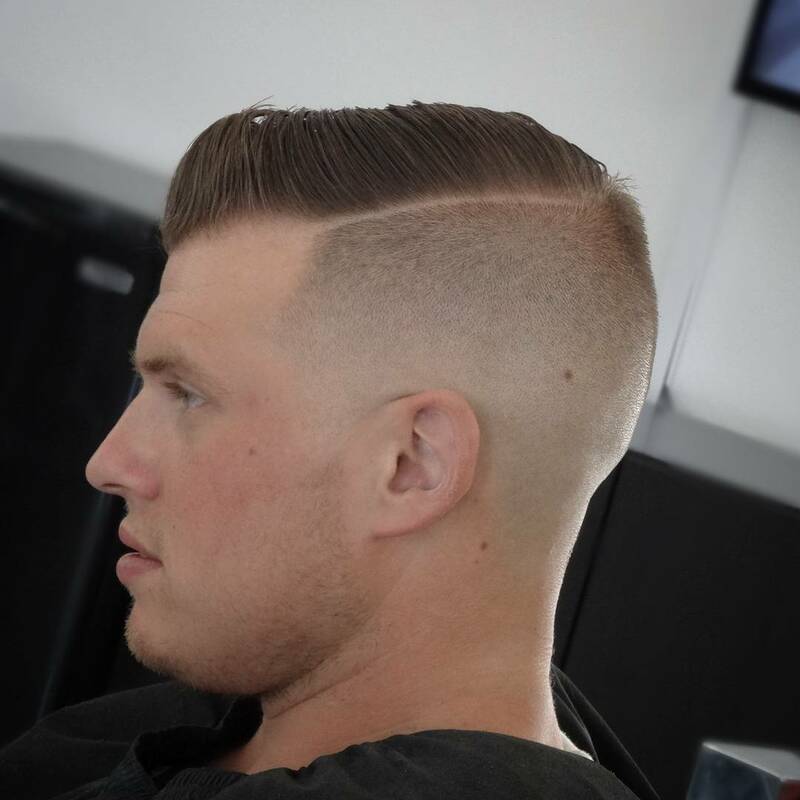 This is the high fade undercut. 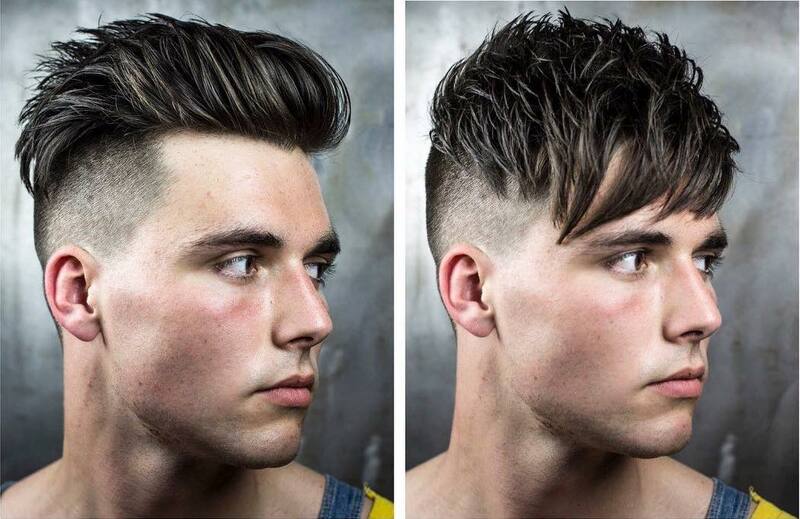 Another great example of how to style one haircut in two completely different ways. 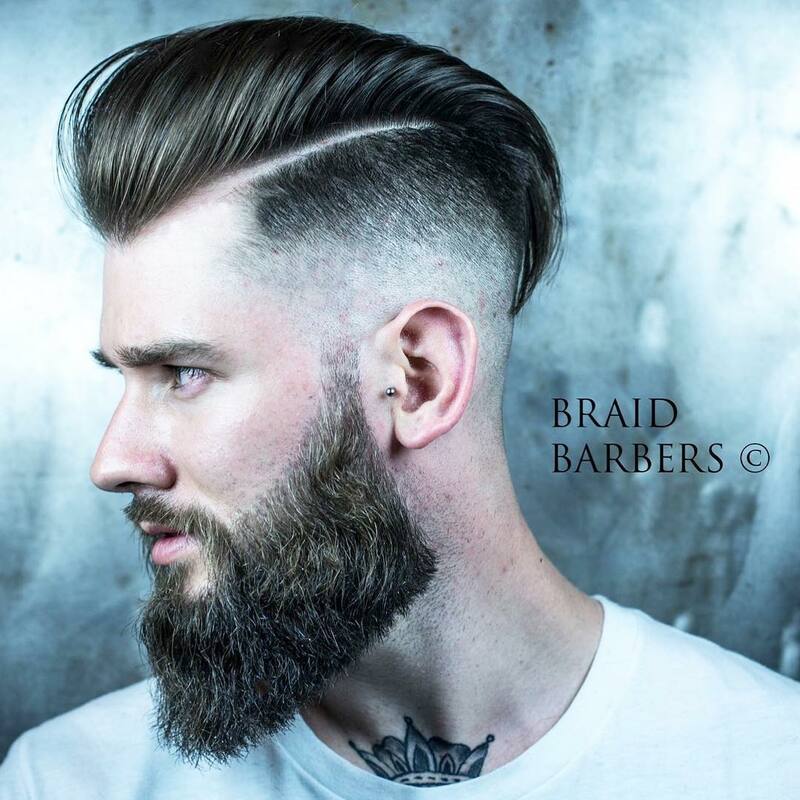 In the top the hair is blown dry backwards and held in place with a medium hold pomade. 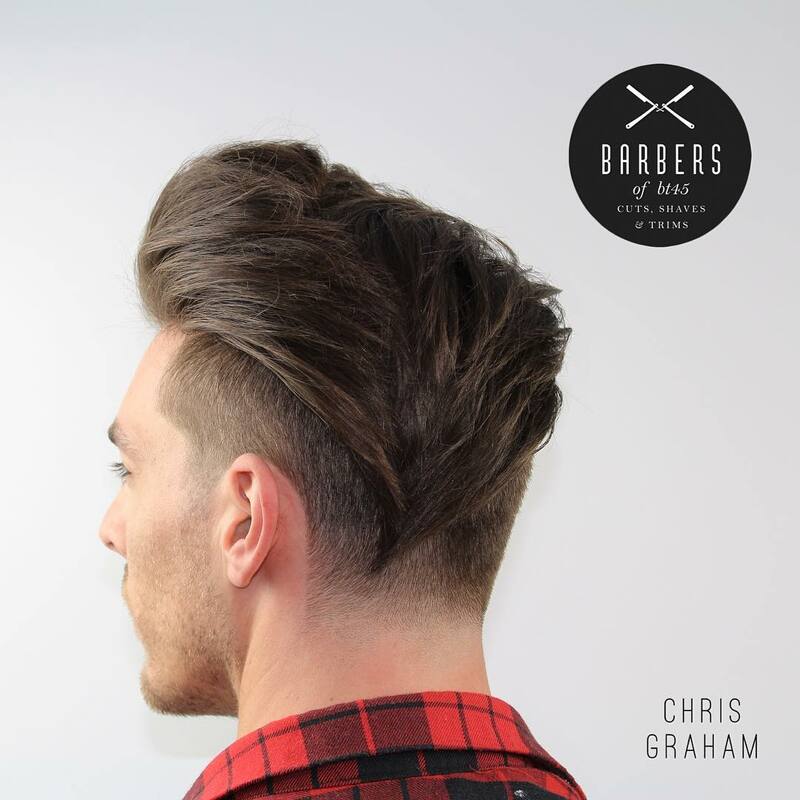 Or use a stronger hold pomade and bring the long textures to life with a messy choppy look. 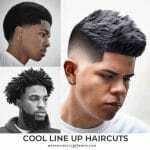 One haircut can be styled all business or all party…take your pick! 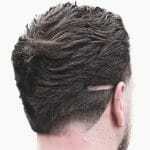 A very high bald fade that sharply disconnects the long flowing hair on top. To get this look either towel dry or blow dry and brush your hair back off the face. 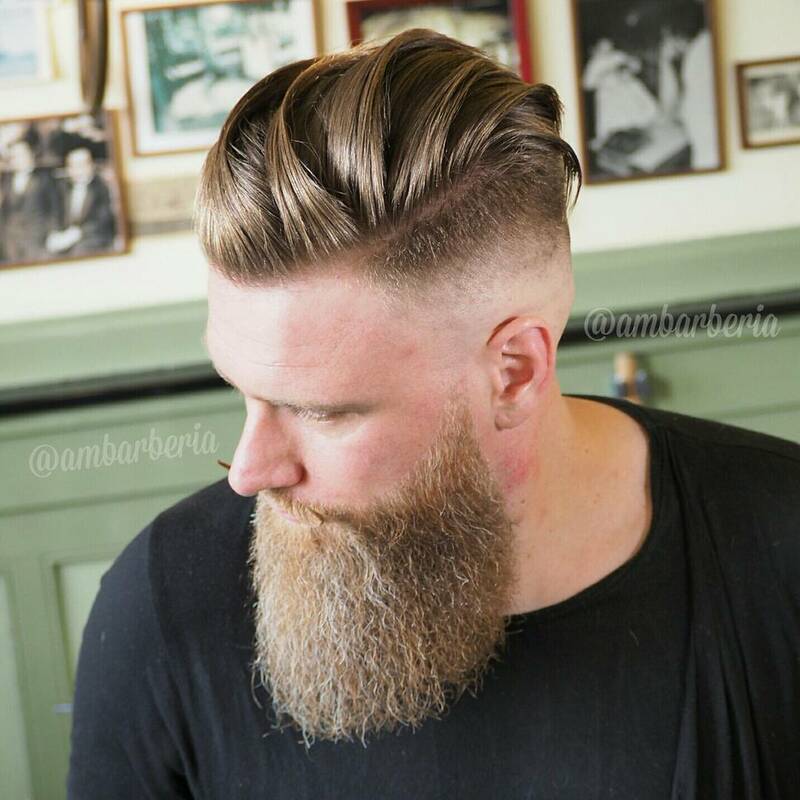 A great example of a men’s long hair undercut that you could get if you want longer hair. 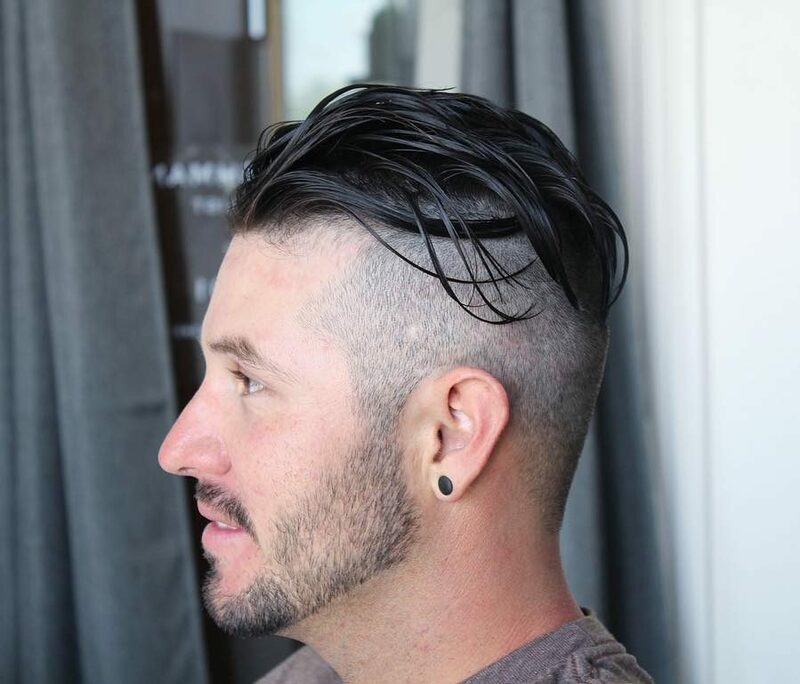 This haircut is 100% COOL. 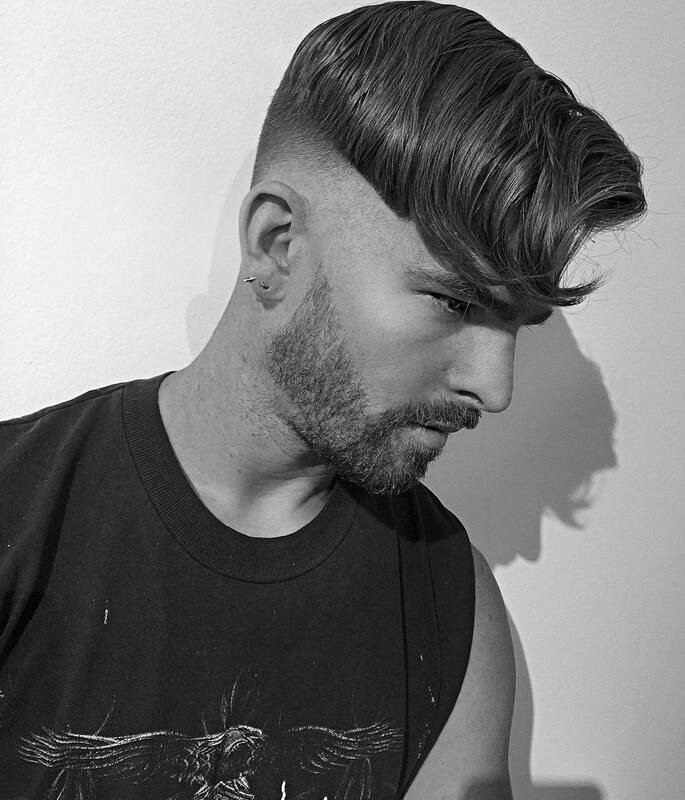 Love this haircut by Mikey one of the most creative barber/stylists. 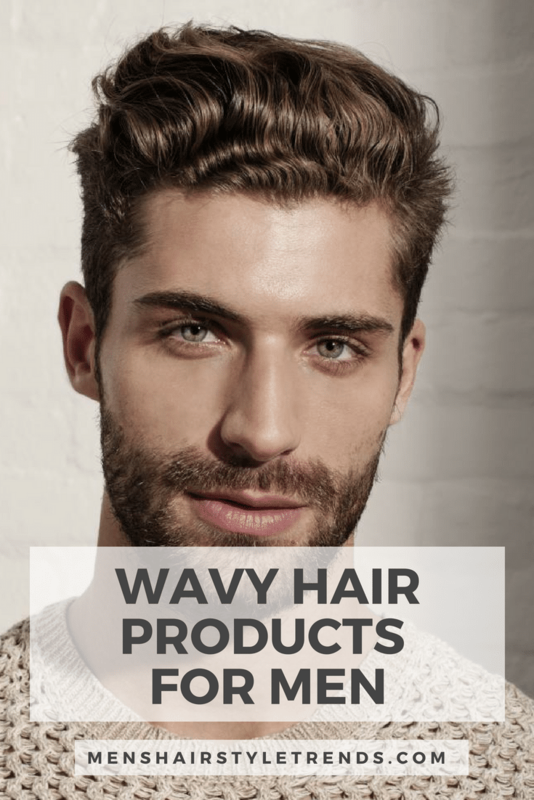 Medium length thick wavy hair styled neatly on top with fringe hanging down to the eyes. 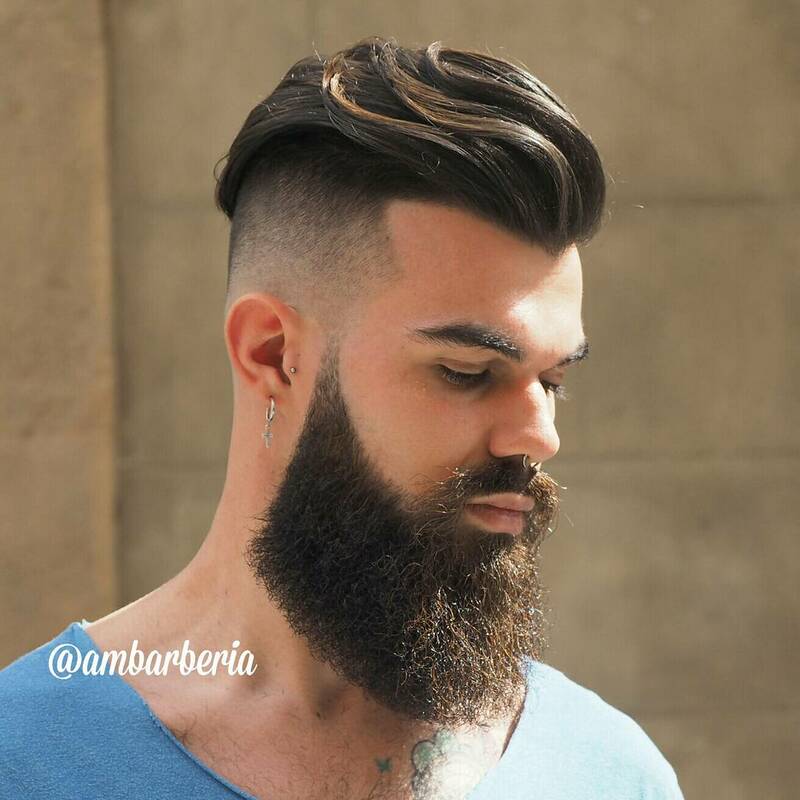 Disconnected well groomed beard looks amazing with this very cool men’s hairstyle. 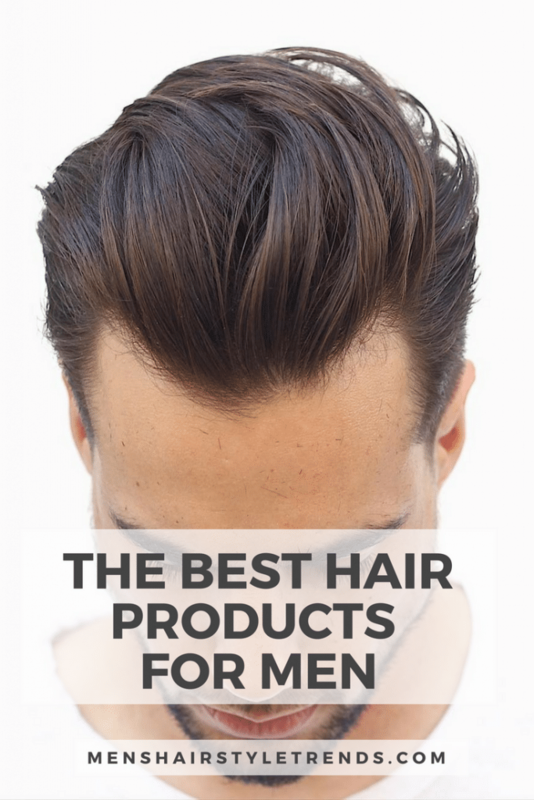 Hair is styled to one side and is known as a undercut combover. Definitely a top pick of the bunch. 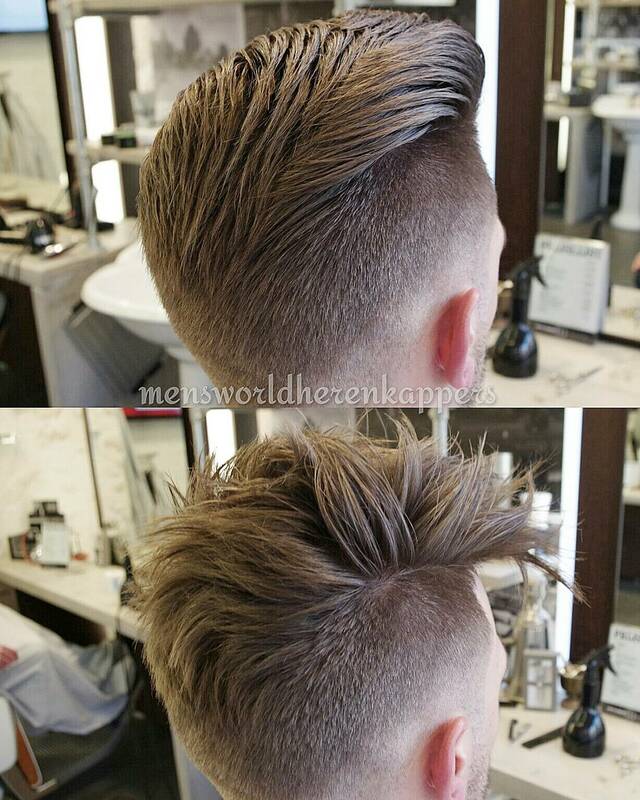 The very high fade and hard part give a mohawk effect. The long undercut. Long hair works so well with this haircut. Again the short sides have been taken quite high which gives the longer hair a lot of movement. 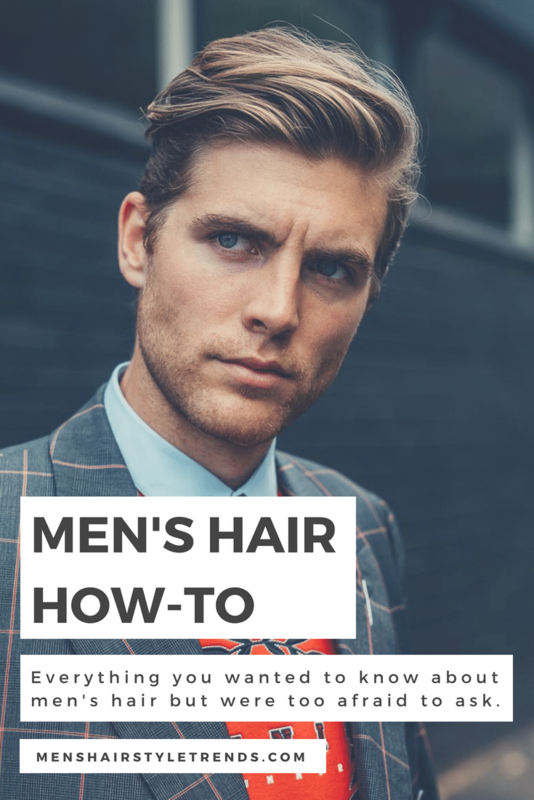 To style this haircut use a blow dryer to set the hair back. 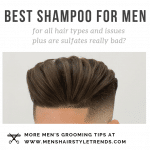 After the hair is dry take small amounts of light to medium hold pomade and work into the hair back and also towards the side. 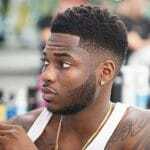 This short undercut with high skin fade looks awesome. Simply blow dry the hair back to get this look. 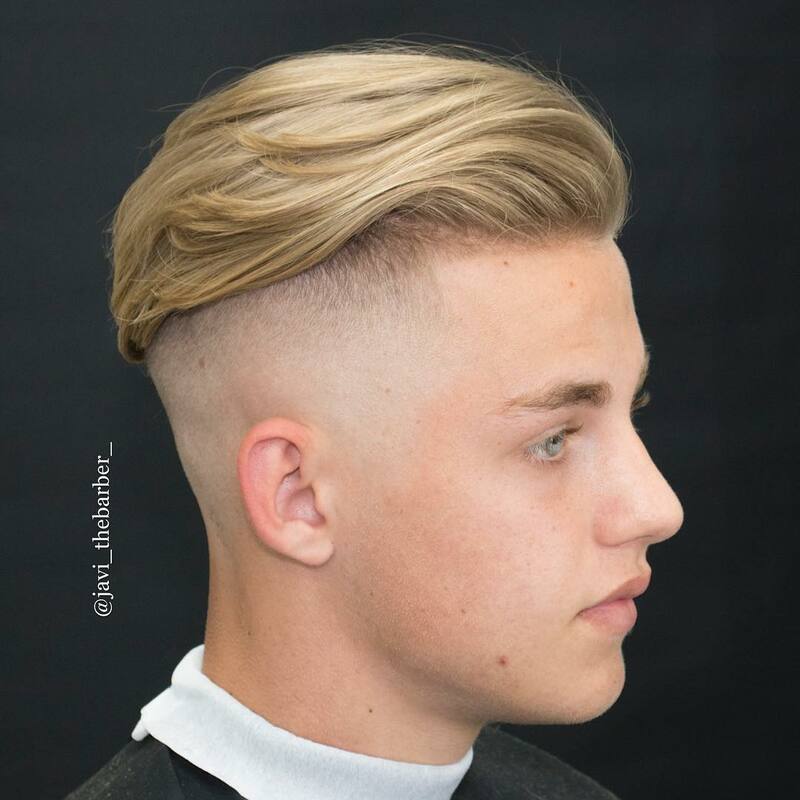 A classic look but such a cool men’s haircut. 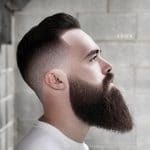 A high bald fade and hard part disconnects both the beard and the longer hair length on top. The hair has been styled back off the face into a type of pompadour combover look. 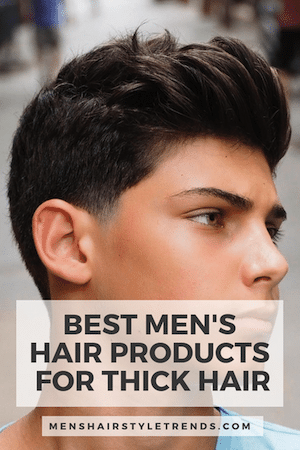 Longer natural hair is brushed to the side. 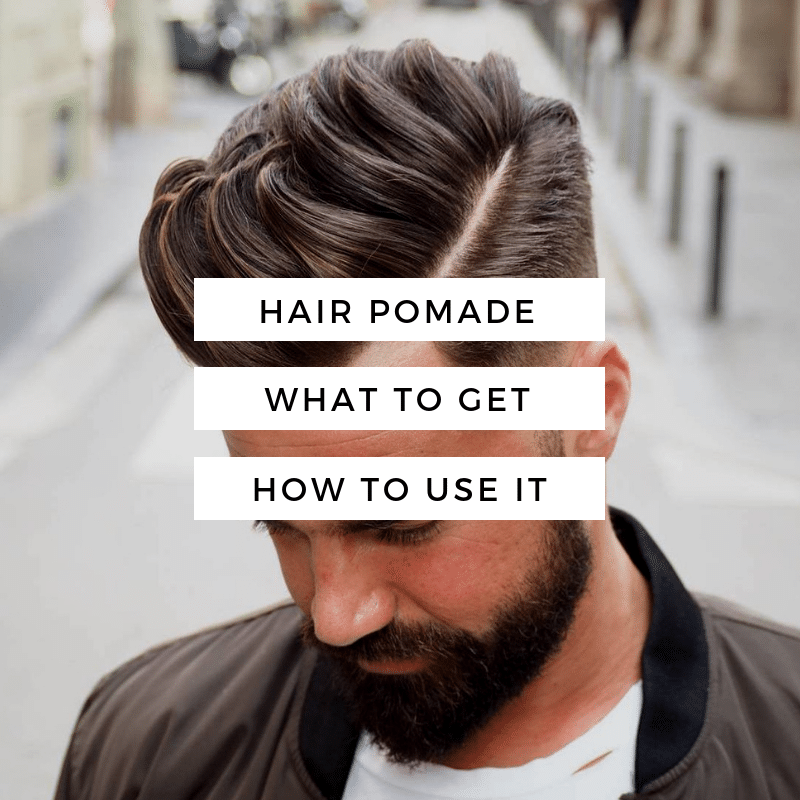 To get extra volume apply medium hold pomade evenly to damp hair and then use a blow dryer. Brush the hair into place. 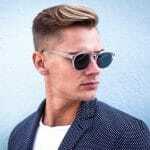 So there you have it 21 AMAZING modern styles of undercuts for guys. 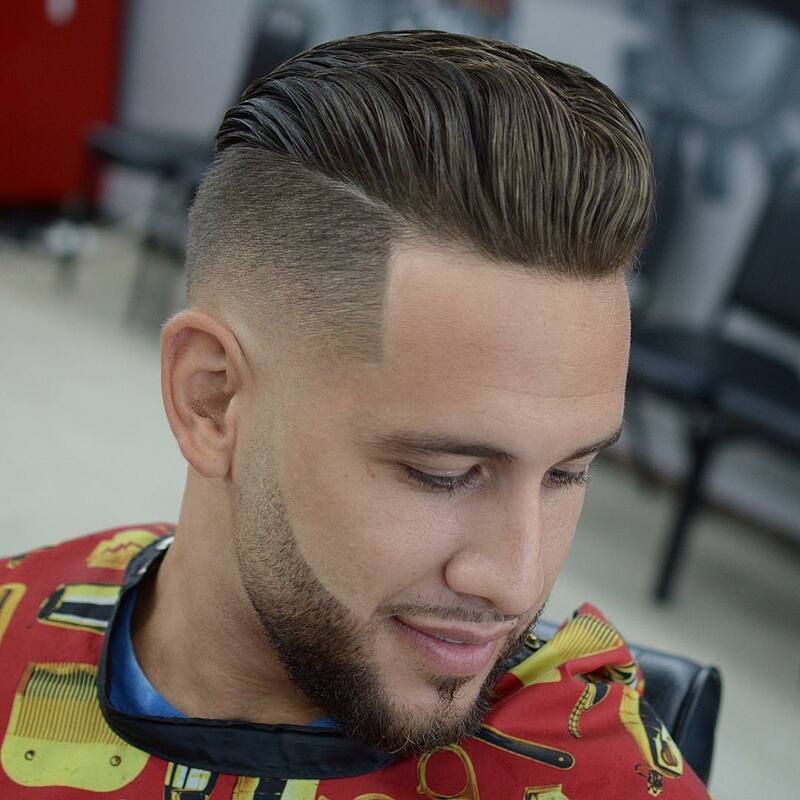 Be sure to check out all our latest men’s haircuts.